After a great showing in yesterday’s practice session, especially for the 73, things were looking good for today’s qualifying. Derek Jones did some flying laps around Watkins Glen and will be starting on the front row for tomorrow’s main event. Jones put in a lap of 2:07.895, just 3 tenths of eventual pole winner Nick Galante’s time. 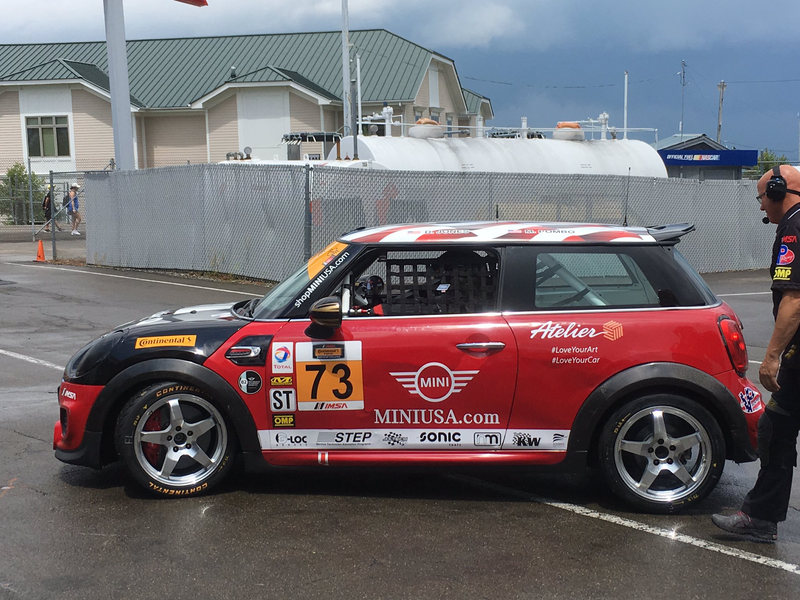 Mike LaMarra did qualifying duties in the 37 and Jared Salinsky who’s back with the MINI JCW Team this week qualified the 52. LaMarra’s best lap was a 2:09.517 which has the 37 startingin 11th position. The 52 will start in 14th. 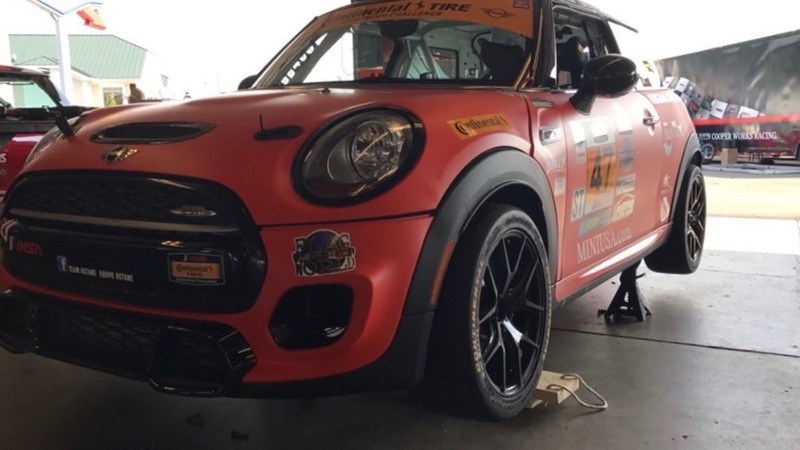 The newest MINI entry into CTSC, Team Ocatane’s number 47 JCW, will be starting in 19th postion. The 47 was more than 4 seconds slower than the pole winner and will have to make some adjustments if they plan on being competitive in tomorrow’s race. Check out the event schedule for tomorrow’s race information. Qualifying results for the full field can be found here.